The Academy for Digital Entertainment’s Creative Lab produced a 360 film for the International Film Festival ‘Go Short’ in Nijmegen, with a very special camera from Samsung. Virtual Reality and 360 filmmaking has been a growing market in the last couple of years. With the Samsung Gear VR and upcoming technologies like the Samsung Gear 360 camera, Virtual Reality is becoming accessible for larger audiences. The Creative Lab has been collaborating with the International Short Film Festival ‘Go Short’ in Nijmegen for three years now, in creating innovative film. Three years ago, their first production ‘Dyskinetic’ was released. One of the world’s first experiments in creating a 360 degree drama film. Now the Academy for Digital Entertainment has a collaboration agreement between them and Samsung, The Creative Lab had the unique opportunity to be one of the first work with the Samsung Gear 360 camera. Creating the short film titled ‘XSTNCE’. XSTNCE is a 360 degree short film, produced by the interns of the Creative Lab. 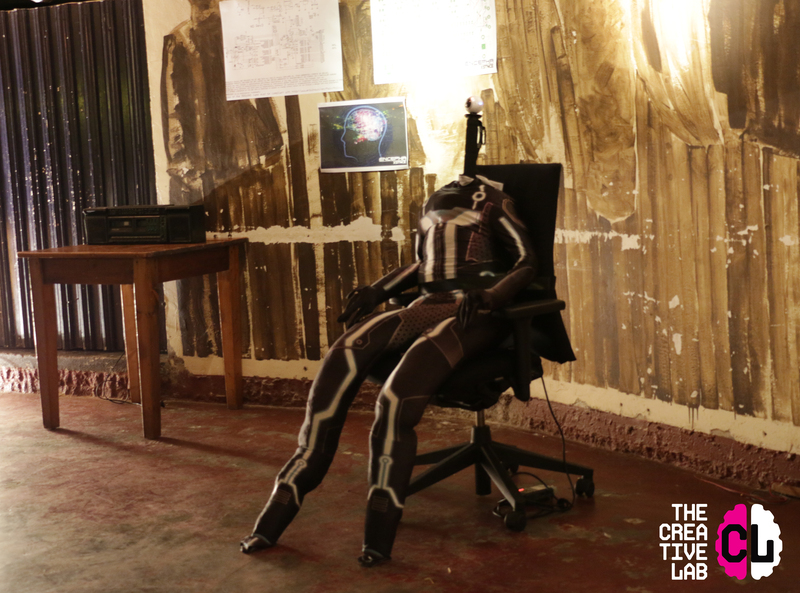 Put on the Samsung Gear Virtual Reality headset and become a character in the film yourself. 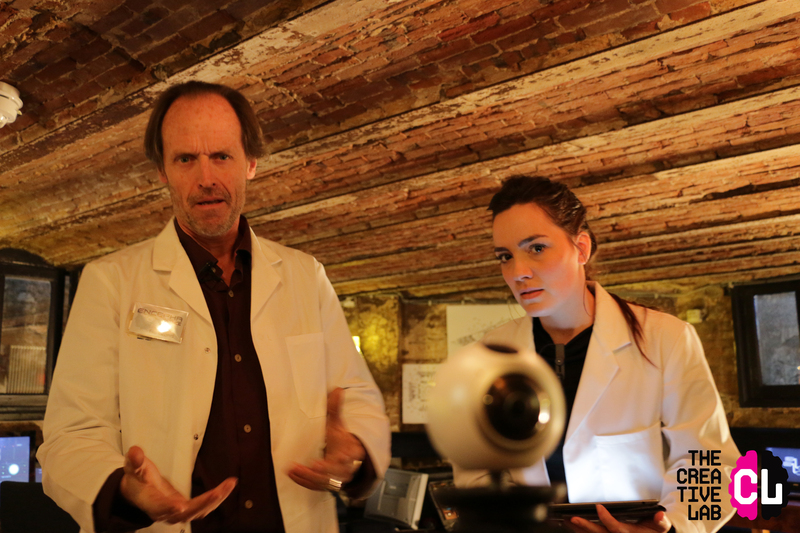 Find out about Professor Eilo Grand and his assistant Zena Tanning whom are working on the secret XSTNCE project. They seem to have achieved a major breakthrough. However, when things seem to go well, they run into some problems. Technological as well as personal. Will the XSTNCE program succeed? And how well do the researchers actually know each other? The film will premiere on Thursday the 7th of April 2016 at the Go Short Film Festival in Nijmegen. More screening dates (among which at the NHTV) will follow via the Lab’s Facebook page. We hope to immerse all of you soon in our new 360 drama film.